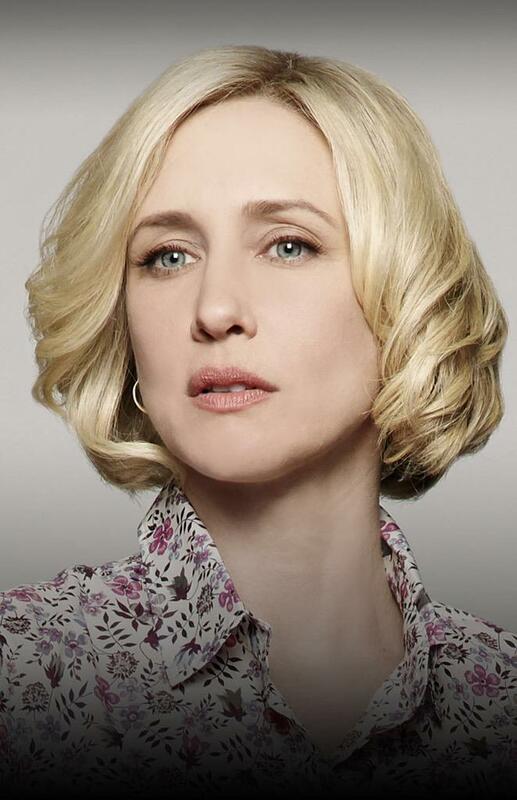 Starting out in a number of high profile theatre productions such as The Tempest and The Glass Menagerie, Vera Farmiga moved into TV shows such as Law And Order and Trinity. Her major film role came in 1998's Return To Paradise. She followed with Autumn in New York, Fifteen Minutes and Dummy.